April 24 can't come soon enough! 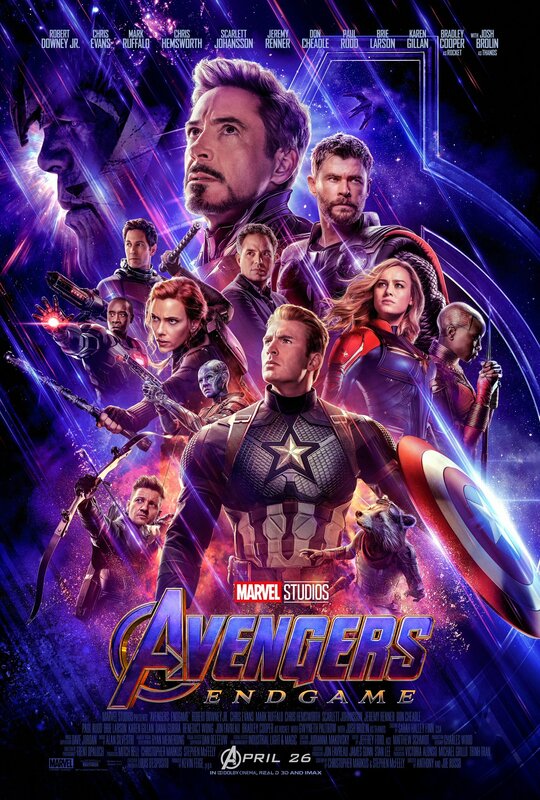 There’s only two weeks left until Avengers: Endgame is released in theaters, and Marvel just released a new clip of the film that got us even more excited! Much like the previously released ‘Special Look‘, this new clip gives us more insight on what’s gonna happen in Endgame. Well, what’s gonna happen in the first act at least. 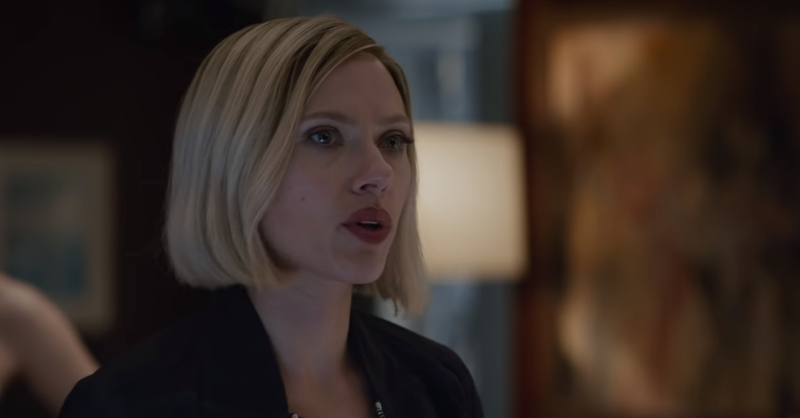 The new clip features the remaining Avengers (sans Tony Stark) who are joined by Captain Marvel as they discuss what they’re gonna do to bring everyone who was ‘snapped’ back. By the end of the clip, it seems that the surviving heroes have decided to bring the fight to Thanos in a last-ditch effort. While there’s no indication as to when this clip happens, we believe this is early into the movie. Lots of fans have theorized that the Avengers (even with Captain Marvel herself) will fail against Thanos early on and that time will pass before the likes of Ant-Man and Hawkeye/Ronin enters the picture. Previous articleCheck-in with your favorite servants at these Fate/Grand Order hotel rooms! New Tomb Raider Trailer gives many nods to the Game Reboot!